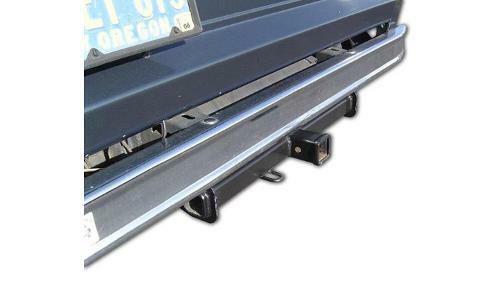 Rear reciever hitch. Bolts on the rear frame section. Accepts 2'' standard stingers. Comes with mounting hardware. Drilling required. Will work with stock and 23 gallon fuel tanks. 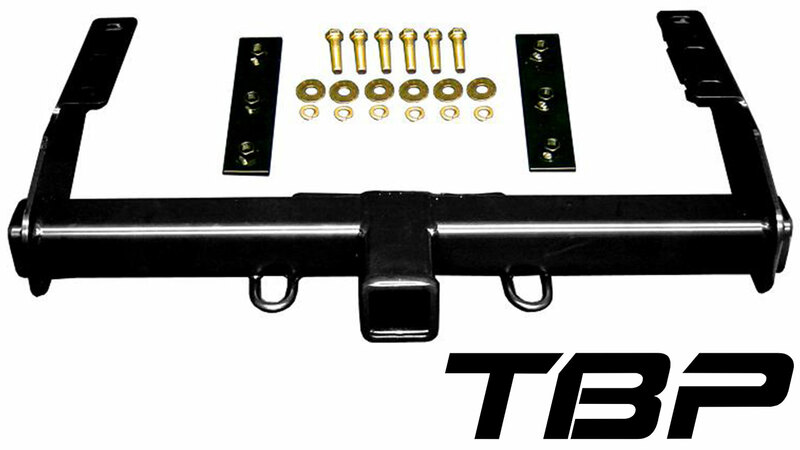 The hitch is rated class 3 5,000 lbs pulling capacity 500lbs tougne weight.